The word “licorice” (or “liquorice” in British English) instantly reminds us of the sweet, flavorful candy many kids love to eat. It comes from the roots of a woody shrub. The plant is also named licorice with the scientific name of Glycyrrhiza glabra. Both names refer to the sweetness of its roots. It was known among early civilizations as a medicinal plant for its health benefits. Its taste also made it easier to take for patients. 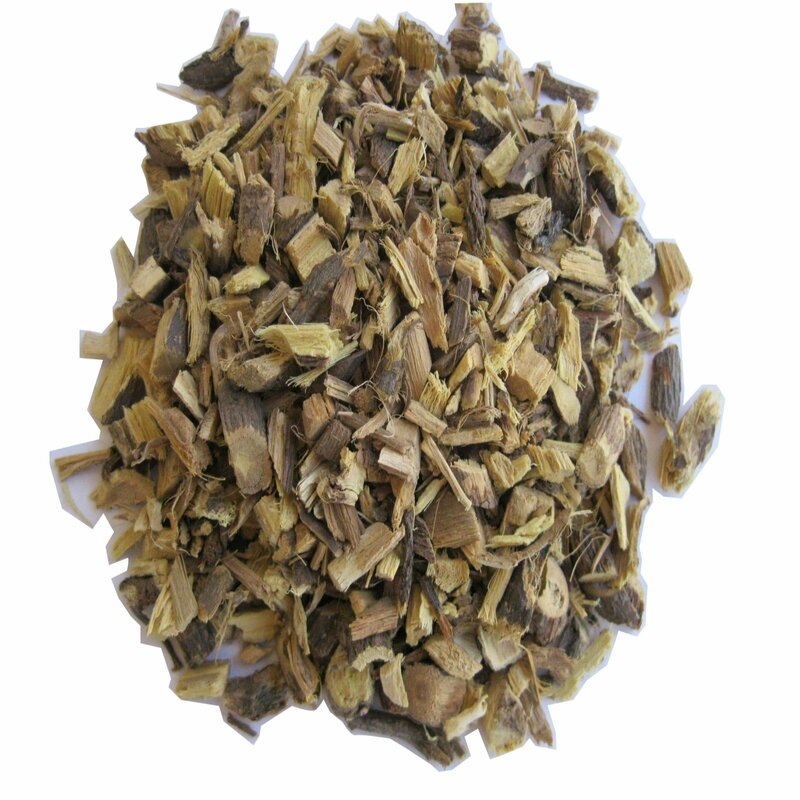 It was already a favorite in ancient Egypt and became an important herb in traditional Chinese medicine. This is an herb which grows up to meter high and can live for more than a year. Licorice has long leaves arranged in pairs on either side of the stem and bears small whitish blue flowers. It produces its seeds in oblong-shaped pods. The roots forms rhizomes that shoot out runners as a means to propagate. Culinary and medicinal interests focus on this part of the herb. 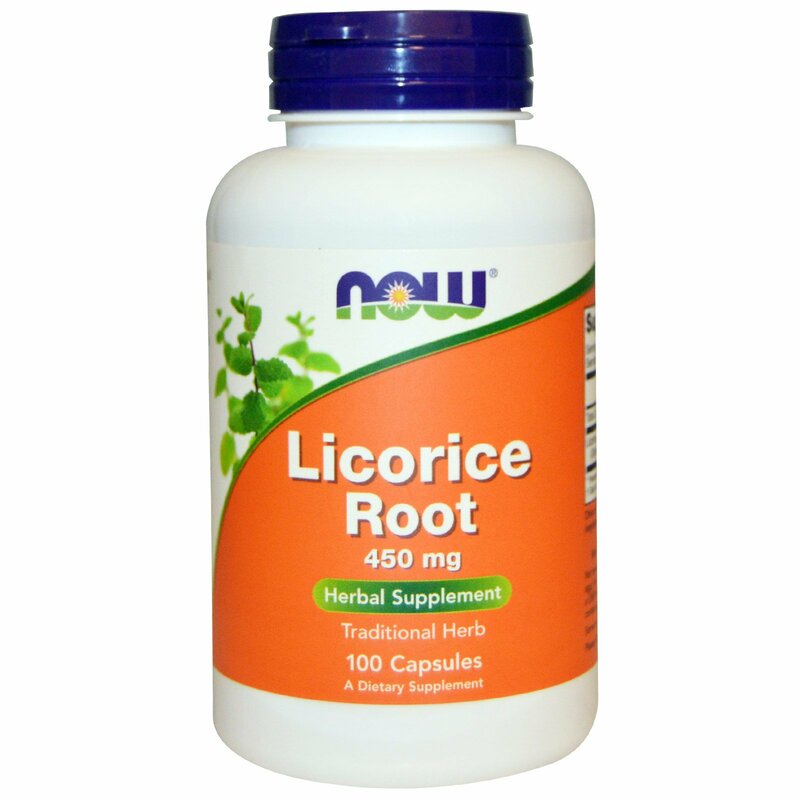 Licorice has many beneficial nutrients in the form of vitamins and minerals. But information about this is mostly of processed products of licorice. Nutrition data acquired from the fresh Licorice. (%RDA – Recommended Daily Allowance percentage). The table above shows the most abundant minerals are iron and copper. For every 100 grams of the fresh sample, licorice provides 153% and 122% of the respective RDAs for each nutrient. There are significant amounts of potassium, zinc and phosphorus as well. In addition, the roots provide ample carbohydrates at 18.84%. On the other hand, the RDA values plummet in the measurements from the licorice infusion. Only iron and potassium were able to register an amount greater than 1% of the RDA. This substance is unique to licorice. It is responsible for much of the peculiar sweetness of the herb. It is 30–50 times sweeter than sugar. The sweetness is very different because it is less instant, more tart, and longer lasting. Recent studies reveal that the health benefits brought by licorice are because of glycyrrhizin. However, this substance is also responsible for the side effects warned about. Measurements of glycyrrhizin from two fresh samples gave values of 26.72 and 34.45 milligrams per gram. These are consistent with other studies. Presently, most health authorities advise 100 mg/day of glycyrrhizin as the daily maximum. This amount is in about 60-70 grams of licorice. Licorice is one of the most studied herbs due to its popularity in traditional medicine. There were 93 studies reviewed to analyze for the herb’s anti-inflammatory properties. These gave strong evidence of the ability to stimulate digestion, eliminate phlegm, relieve cough and pain. The studies highlighted the possible complications of licorice use as a warning to patients. Licorice had a positive effect in treating skin inflammation. Different trial formulations applied improved the skin. The most successful was the gel formulation with 2% licorice extract. Alcohol-based extracts of the roots effective against bacteria and fungi cultures in a lab study. Licorice may even be more effective against fungi. Antioxidant properties may play a role in fighting off infections. It could also slow down viral transmission by preventing the release of infected cells in the body. Glycyrrhizin easily dissolves in water. It was used in an experiment on lab mice to identify possible anti-cancer effects. Some of the mice drank the water laced with the phytochemical. At the end of the experiment, these mice had fewer skin tumors that were less developed compared to the control group. The research suggested that the compound could be useful against certain cancers. (of the intestinal organs and the prostate). Positive benefits of diabetic rats kidney’s observed. The rats were given a drug to cause the diabetic. Rats which fed licorice extracts showed preventive kidney tissue damages. The levels of glucose and other important substances in the blood also became stable after the treatment. Other studies indicated that using normal amounts, glycyrrhizin strengthens and protects the liver. It can also boost the functioning of the cells. Several researches found that the Licorice can inhibit reproduction of HIV viruses among HIV carriers. Licorice is a “complicated” plant. The eating of a certain amount can give certain healthful benefits. But consuming it beyond the recommended 60-70 grams per day could result in the opposite. There are studies which highlighted the risks in the long-term consumption of licorice. These are mostly related to heart and blood pressure due to glycyrrhizin. In clinical trials, it leads to high blood pressure and unhealthy changes in the blood’s mineral composition. These effects are risky for persons with existing cardiovascular disease. There was even one case that led to temporary paralysis. Licorice can be beneficial to the kidneys. But patients who have kidney disease and are taking medications are advised to avoid licorice. Licorice could also cause unhealthy changes in the number of blood cells leading to anemia. Several licorice products are delivered without the glycyrrhizin in “DGL” form. (Deglycyrrhizinated Licorice Extract). This eliminates the side-effects. (And some of the health / anti-viral benefits of the herb). Licorice is a popular traditional medicine in many cultures due to its effectiveness. Its natural sweetness and flavor make it easy to give orally to patients. Scientific assessments had detailed the evidence supporting this. The healthful benefits of this herb are due to amounts of vitamins, minerals, and phytochemicals. The effects can be observed through the following. Fights bacteria, fungi, and viruses. Soothes ulcers and inflammations of the intestines. Improves coughs, soothes the throat and airways. 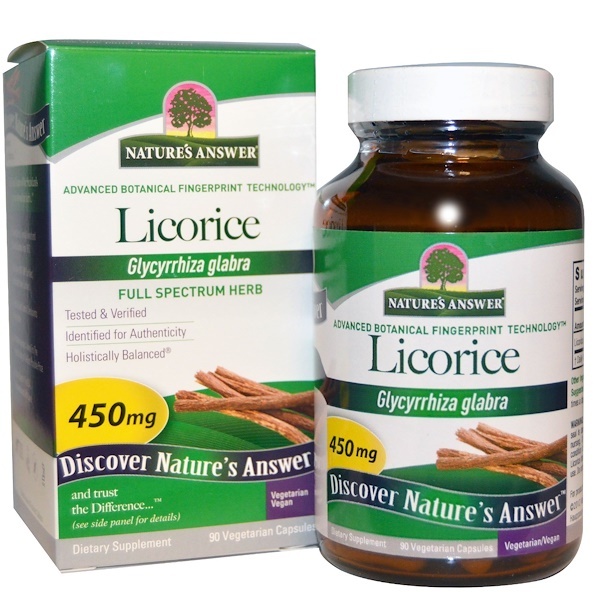 An easy way to get licorice nutrition to heal ulcers, stomach infections, sore throats, and coughs. Mix all ingredients in a bowl and transfer into a clean, resealable jar. Put 1-2 spoonfuls of the mix into a cup (more if you want it stronger). Pour newly boiled water into the cup and let steep for at least 5 minutes. 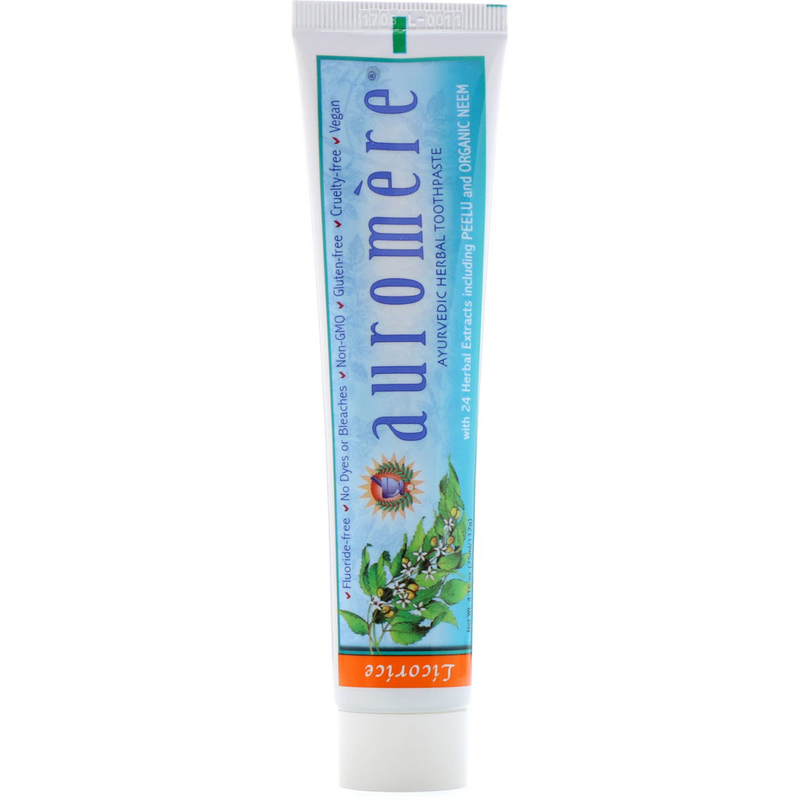 For skin wounds, chronic skin conditions like viral warts and fungal infection. In a bowl, cut up the ingredients to as tiny pieces as possible. Using a mortar and pestle, ground or pound the ingredients to a uniform consistency. Add the hot water. Continue with the grinding/mixing action until it turns into a pulp. This is in order to extract the active ingredients of the licorice. Apply onto the affected area. Use a clean piece of cloth or bandage to keep the poultice in place. Change and re-apply at least daily. Keep any leftover poultice in a clean resealable jar and keep in a cool place. Increase the amounts of the ingredients if you need to apply the poultice for days. This recipe is based on the oregano cough syrup recipe but the essential oil extract is replaced with licorice tea.. The honey and lemon is also removed since licorice is already very sweet. Thoroughly mix all ingredients in a bowl. Transfer into a clean jar or glass bottle with a resealable cap. Store in a cool, dark place or refrigerator. Shake well before taking 1-2 tablespoons for a cough or gargle for a sore throat. Why should I grow Licorice? This herb has a very desirable taste for many. The plant’s ability to fight viruses (like HIV) might be appealing to people. It can serve as an occasional tasty treat. It can contribute to having a healthy body. Preventing diseases like cancer and ulcers. Chewing on the root can clean the teeth and keep them in good order. Growing from seeds: Place the seeds in warm water for 24 hours. Plant the seeds in the seedling planter. The seeds will sprout in several weeks. The Licorice is a small bush getting to height of one meter the most. It requires partial shade condition. As such it is suitable to be grown in condo-farms. It has medium growth. This plant requires humidity to grow. Growing it hydroponically supply this condition. You need to prune it if you want to prevent it from flowering. (Consuming energy from the plant and its root). Once in a while cut part of the root to prevent it from outgrowing the condo-farm planter. Growing Licorice until it is matured enough to be eaten can take two months. If you want to test the impact of Licorice on your body, you can order the following products from iHerb, and get them in about a week. Then you can make an educated decision whether you want to grow Licorice or not. Sherif EA Badr et al. Research Journal of Pharmaceutical, Biological and Chemical Sciences. 2013. 4(3):606. Hesham R. Omar et al. Ther Adv Endocrinol Metab. 2012 Aug; 3(4): 125–138. Antiviral activity of glycyrrhizin against hepatitis C virus in vitro. Penninkilampi R, Eslick EM, Eslick GD. J Hum Hypertens. 2017 Nov;31(11):699-707. The treatment of atopic dermatitis with licorice gel. Inhibition of mouse skin tumor‐initiating activity of DMBA by chronic oral feeding of glycyrrhizin in drinking water. Nutrition and Cancer. 1991. vol.15(3-4) :187-193. Antimicrobial and antioxidant activities of medicinal plant Glycyrrhiza glabra var. glandulifera from different habitats. Biotechnology & Biotechnological Equipment. 2016 vol 30(4):797-804. Effect of licorice extract on the complications of diabetes nephropathy in rats. Kataya HH, Hamza AA, Ramadan GA, Khasawneh MA. Drug Chem Toxicol. 2011 Apr;34(2):101-8.